We want results and impacts from our partnerships. Accountability to results and transparency to our supporters and our members are key to working in a constructive, cooperative manner with business. All WWF offices are committed to, and have started to report on all relationships with companies, their intent, objectives and impacts. Please log on to national office websites for more information about their partnerships. 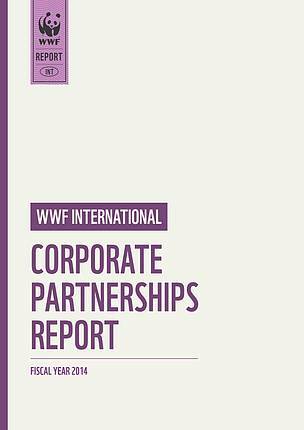 Please find here WWF International’s Corporate Partnerships Report (fiscal year 2014).